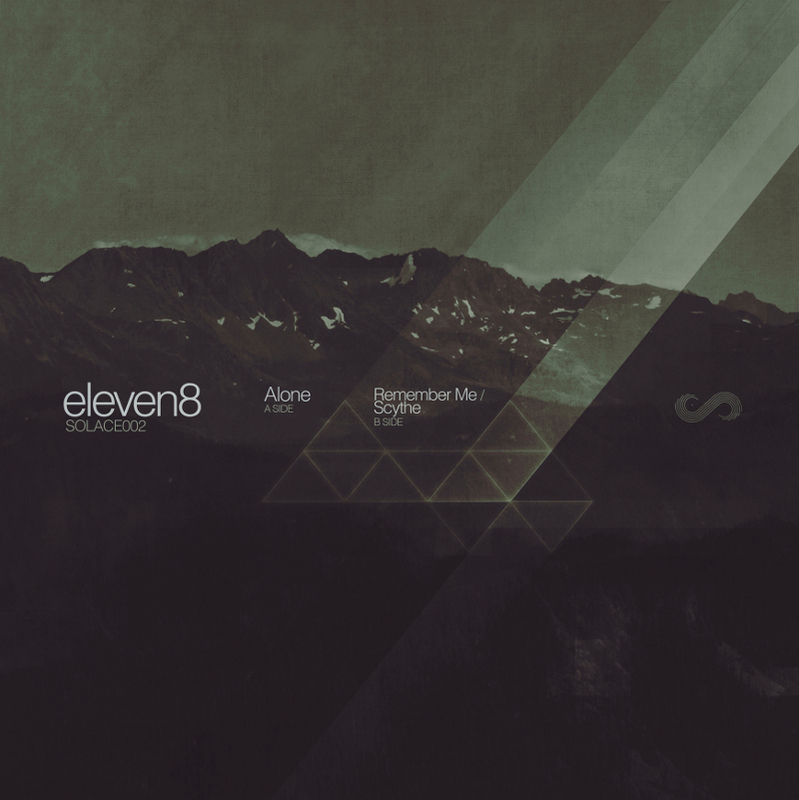 Look out for this 3-track release from Eleven8 on July 9th, 2012 via Solace Records. I’ve included previews of “Alone/Remember Me/Scythe” + his mix contribution to the label’s podcast. DD Hello Eleven8, how are you feeling? E8 Heyy Disco Droppings! Yeah very good thanks, hope you’re well too! DD You’re the second artist from Solace Records that’s been on Disco Droppings (after Clubroot). How does the label encourage you? E8 I was talking to Tom from Solace recently about the release schedule and that was really encouraging, they have some really strong tracks forthcoming from some great artists. 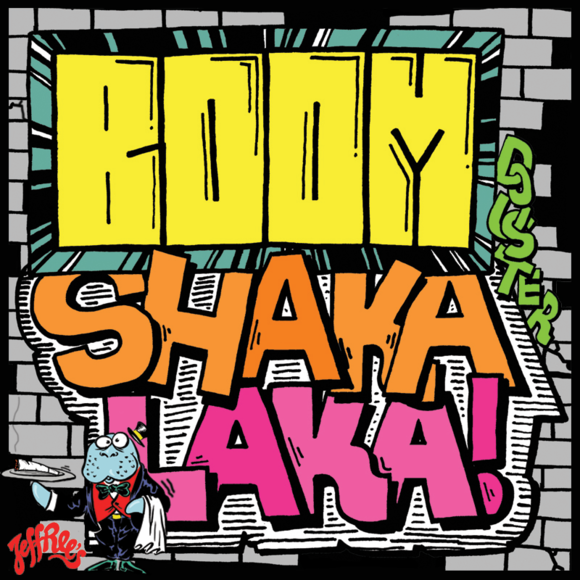 It’s wicked to see producers like that on a label that are fairly new – and the material is really top notch. DD Any memorable responses you’ve gotten from fans on your new release, “Alone/Remember Me/Scythe”? DD What gets you hyped outside of music? Do these things directly affect your work as an artist? DD How long did it take to feel comfortable playing your own productions alongside other artists in a mix? E8 That’s a good question! It took a fair bit of time, in fact it’s only really been the last year and a half or so I’ve been happy with my mixdowns and the tunes themselves to play them out. The latest mix I’ve done for Solace is pretty much a 50/50 split between my own material and other artists, and DJ sets are about the same ratio now too. DD How do you plan on evolving your style from here? E8 For a while now I’ve been working at different tempos – anything between 80 and 170, some of which has been more chilled and ambient as opposed to a ‘dancefloor’ approach. Although the style is similar it’s been interesting pushing and adapting it to new areas. I wanted to post something that would transition into my next interview, with Eleven8 of Solace Records (look out for that tomorrow). He’s a dubstep dude, and what better way to set the tone than with Joker’s slick Essential Mix. Many of Joker’s tracks amaze me, from “Tron” to his remix of Simian Mobile Disco feat. Beth Ditto’s “Cruel Intentions” to “Purple City” and his recent “On My Mind” (Part of The Vision album on 4AD). 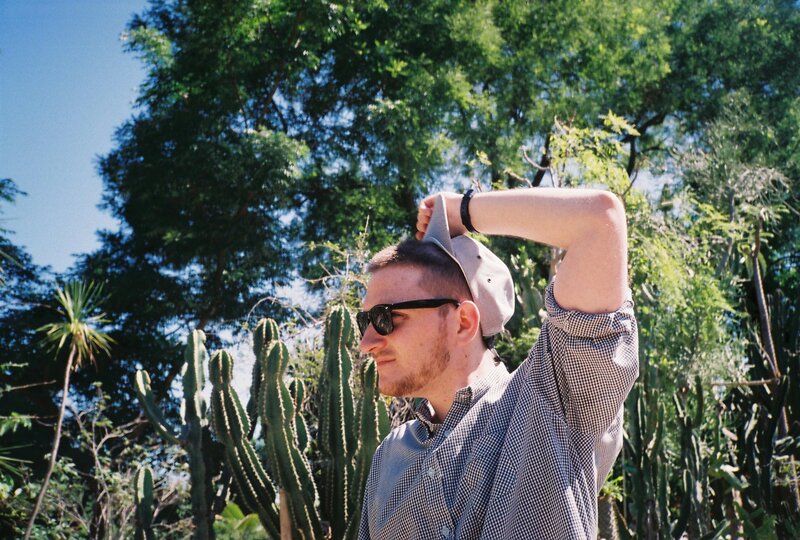 I suggest you go find Rustie’s remix of the last track I mentioned, top notch shiz. As I’ve mentioned before, Erol Alkan is my favorite DJ. His mixes are weirdly distinct, and he’s got this quirky personality that I really appreciate. He’s comfortable being in the background, recording for bands and running his label, Phantasy Sound. When he’s behind the tables, he presents a savage combination of genres and moods that wake me up anytime I listen in. I’ll do a more detailed feature on Erol as an artist soon, but for now I’ll focus on “Disco 2006”. If you’re unfamiliar with Mixmag, it’s a DJ/club culture focused magazine that comes with a mixed CD in each issue. They named Erol Alkan “DJ of the Year” for 2006, and commissioned him to put together a mix. This set came out before Justice released “Cross” in 2007. 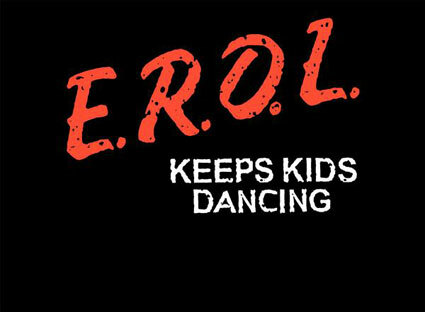 As you’ll hear, Erol was very close to the Ed Banger Records crew around this time, including his remix of “Waters of Nazareth”, and tracks from SebastiAn and Mr. Oizo.